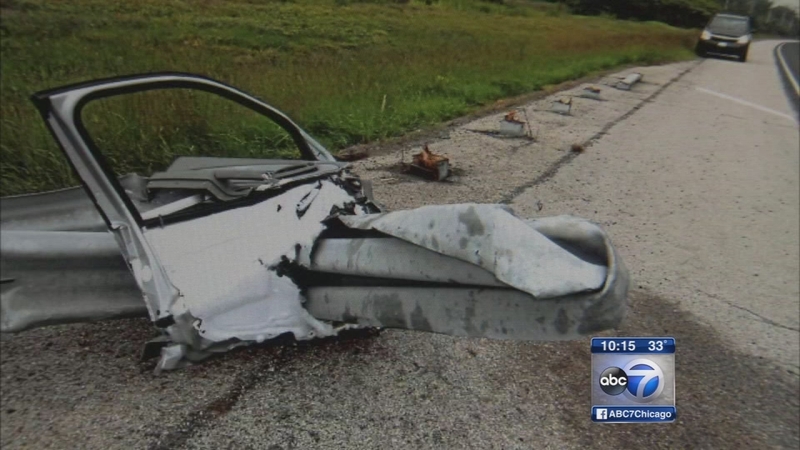 CHICAGO (WLS) -- There's an update on an I-Team investigation into guardrail safety. The Federal Highway Administration announced Friday the Trinity ET Plus guardrail device passed the first four of eight government-mandated crash tests. The tests were ordered after a federal lawsuit focused on the products safety. The manufacturer has maintained the devices are safe and effective. The final assessment of the safety will be released after the second round of tests and a review of the remaining crash data.